To make espresso, you must know what exactly espresso is. Espresso is something that most people “can’t live without”. Expresso and coffee is what keeps the world running round on a work morning, a rainy morning, or a Sunday morning. 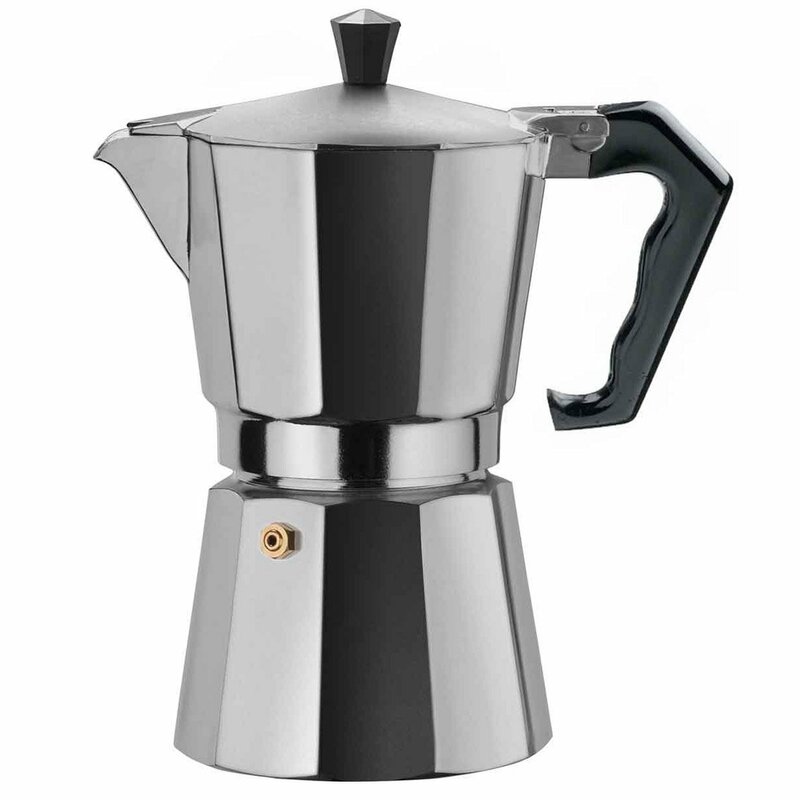 Espresso is mostly known as coffee brewed very strong with ground coffee beans. 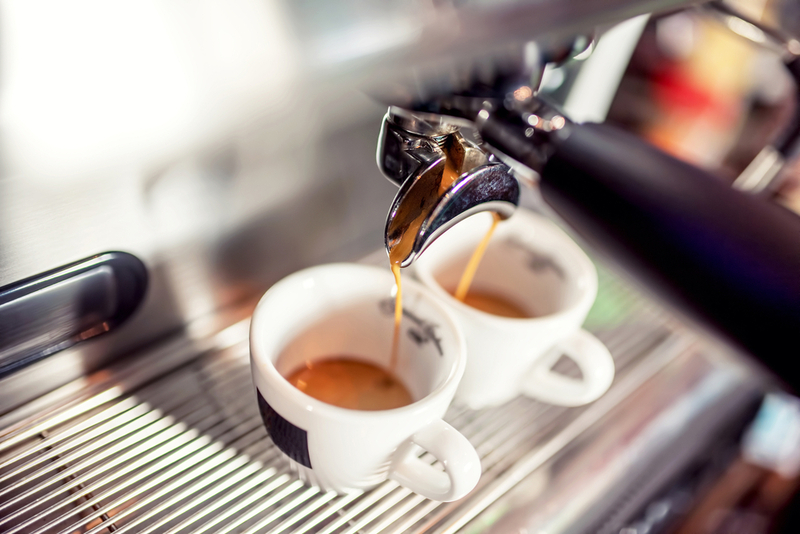 Shots of espresso are usually served in small portions because of how strong, rich, and flavorful they are. It is unique because it is normally much thicker than any other types of brewed coffee and has a high concentration. You might be wondering how to make espresso? If you don’t want to go to a coffee shop or a cafe to get a a shot of espresso, there are many homemade ways to make expresso. Want to learn how to make espresso at home? Follow these simple steps and learn how to make your perfect coffee. It is not hard if you simply follow these easy instructions. 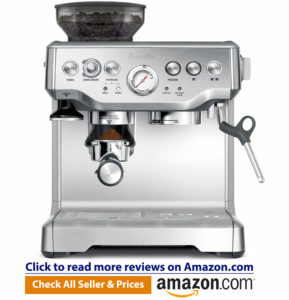 You can even make espresso without a machine! First you need to have the essential ingredients it takes to make the drink. The only thing you need is water and coffee beans. A key factor to making great espresso is choosing which type of water you start with. The drink will taste as the water does, and if the water is tap water or old water, then the drink will taste stale and bitter. If you have a water purifier we highly suggest you keep it in your refrigerator for this process. A good way of testing the water is to get a water tester cheap at the hardware store or the hardware section of the grocery store. This simple and super fast process will give you an understanding of how good the water is that you are planning to use to make your espresso. Lets say that your water is bad… you could always use a purifier or use bottled water until the issue is resolved. The next important process is grinding the coffee beans of your choice. You need to make them into much smaller pieces than what they start with. You want the pieces to be around the size of table salt, and we will walk you through this process and how to make sure the beans get to this size without any extra effort on your part. Just use a blender! Throw the coffee beans in the blender and hit start! There are options everywhere to buy pre-ground coffee beans if you don’t have a grinder. Or maybe you don’t have the time to do this everyday, this would be a good tip to follow. If you accidentally bought the whole beans instead of the pre-ground, there are a few different methods you can use to grind it without a grinder. Blender – Any blender will work with mainly any type of power. This is the best way to grind coffee beans without a grinder due to it’s power and efficiency. 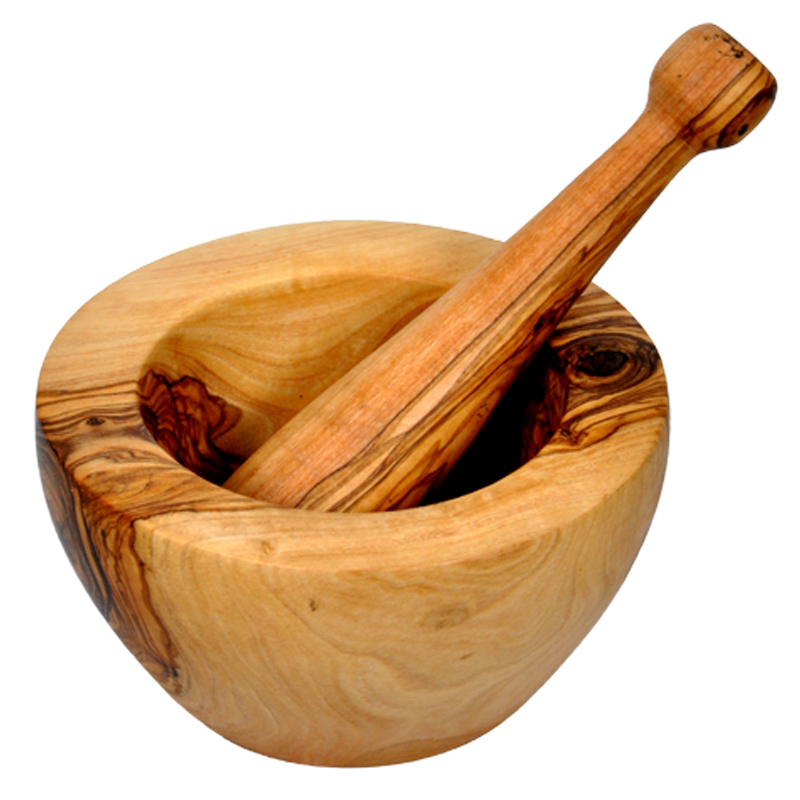 Mortar and Pestle- If you don’t know what a mortar and pestle is, check out the image below. This may be the second best way to grind the beans other than a blender because you can mash as hard as you can for as long as you can until it is perfect. These can be found online, in grocery markets, and large department stores. 3. Hammer- Using a hammer may be one of the last ways you want to mash your beans unless the hammer is sterilized and cleaned intensely. This has the potential to be extremely messy in the kitchen because you almost have no control as to where the beans fly. 4. Rolling Pin- This is an effective way of grinding the coffee beans as an alternative. Make sure you have a sheet underneath the roller to gather the grinder beans. For those of you without an espresso machine, you can make stovetop espresso as easy as anything! 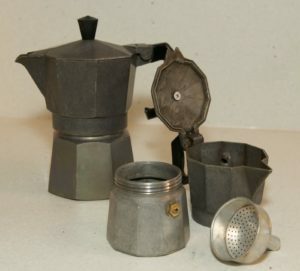 You will need an espresso pot as shown in the picture below, which can be found either online, at home living stores or perhaps even somewhere like Walmart. Look around for the best price before you buy one because they all do just as great as a job at making your energy for the day. There are three sections of your espresso maker and you will need to unscrew them and take them apart in order to create this addicting masterpiece of a drink. If its not dismantled into three parts then you know you did something wrong. The next important step is to fill the lower chamber with water. It doesn’t matter if the water is hot or cold because it will boil on the stove anyways. If your planning on only making espresso, only fill half of the bottom. The second step to take care of, is the funnel looking section that you unscrewed, which should be the middle section. Fill this part with ground coffee of fine particles. This is best if it is freshly ground, so if you have the time and ability to grind the coffee right before wishing to make this, then do as you can. You are going to want to pat down the coffee but never firmly shove it in the container or it will not turn out as expected. You might not want to forget to put it back together before trying to pop out some drinks! You need to reassemble the stovetop appliance the same way you took it apart. Make sure it is tight and that everything is in place. It’s time to make your drink! If you want to learn how to grind coffee with or without a grinder, look earlier in this article and you will find many ways to do so. Place the stove stop espresso maker on the stove or the hot plate. Put it on medium/high temperature because you want it to boil and get hot enough. One important tip is to keep the handle towards you and keep the stout away from you due to the intense heat of the steam. The last thing you want to do before drinking this is get burnt! When the coffee begins to emerge and bubble, which can either be a whistling sound or a bubbling sound depending on the maker, turn the heat down and let the coffee work its magic. Let it run its course and let it be until it’s finished what it is doing. You’ll know when your drink is ready when the sound stops and the top is full of espresso. Steam will then come out of the top. After you know it is finished, you want to serve and drink this immediately. For more information and a breakdown of the steps into pictures, visit www.lacafetiere.com/blog. 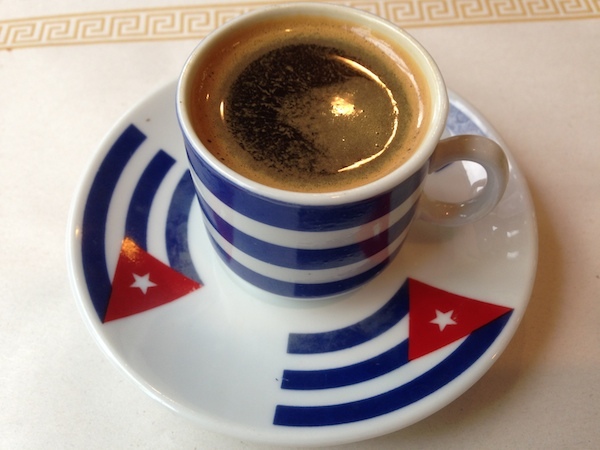 You may be asking… What is the difference between cuban espresso and regular espresso? The coffee is brewed in the same fashions, but there are a few differences. In Cuban coffee, demerara sugar is added to the drink before it is brewed. Another major difference is that usually the expresso drops are mined with sugar until creating a paste or a foam, and then the coffee is poured overtop of it. Cuban espresso is known for its molasses look and great taste. You may also be asking how strong it is compared to American coffee? The answer to that question is that it is twice as strong and much sweeter than American coffee. Visit http://www.miami.com/cuban-coffee-101-article to read more about the difference between Cuban and American coffee. If you want a caffeine filled snack that does the same effect as coffee… TRY THESE! Covered espresso beans are a great snack for you coffee lovers! Coffee beans have never tasted so good as they are covered in chocolate or placed on top of a cake. Their functions have been proven to be much more than just to be ground into fine parts. They can be covered and used as decoration on top of a cake or pastry, eaten for pleasure, eaten for energy, and more. There are a ton of varieties to pick from coming from the internet or in the grocery store. Special coffee shops sell these wonders as well. You can choose to try and make these at home as long as you have the right kind of chocolate to cover them in. Are you wondering how much caffeine is in chocolate covered coffee beans? This all depends on how much caffeine is in the coffee beans and what type of bean you chose to get as well as the sizes. 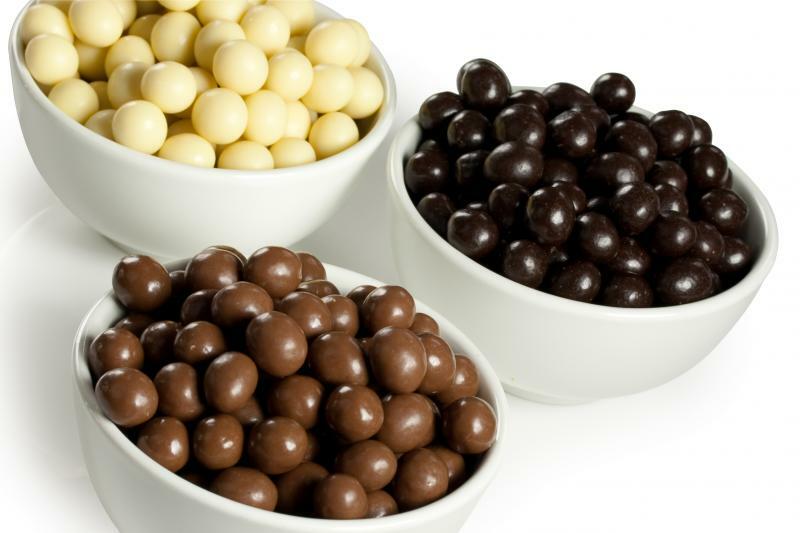 Chocolate covered espresso beans can typically be seen to contain 1-2 grams of chocolate and should only have one coffee bean in the middle. They contain on average about 3mg of caffeine per bean. Now you may be asking how much caffeine is too much ? The coffee beans are addicting and can be hard to put down, but make sure you monitor how much you eat of them. About 400mg of caffeine is safe for an adult.